Horoscope for the week of April 15th to April 21st, 2019. 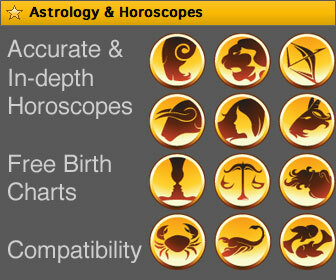 Choose your zodiac sign for your weekly horoscope forecast by Rita-Ann and Deborah Browning. Ms Rita-Ann Freeman, known as "The Voice of Astrology" is a fifth generation astrologer, TV and radio host and publisher of a daily horoscope mailing list. She also writes the weekly forecasts for 0800-horoscope.com. 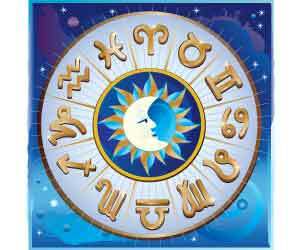 Check your weekly horoscope for information regarding your private life, especially family issues, love, friendship. Learn about your possibilities with money and financial matters and your career options. You'll also see which zodiac sign is the most compatible one for the week ahead. Your karma numbers can help you when you like to play the odds. Average rating: 4 based on 4024 votes.